HealthDay News — A multifaceted quality improvement program improves blood pressure (BP) control over a 6-month period, according to a study presented at the American Heart Association’s Council on Hypertension 2017 Scientific Sessions, held from Sept. 14 to 17 in San Francisco. Brent Egan, MD, from the University of South Carolina School of Medicine in Greenville, and colleagues conducted a quasi-experimental, pre-post intervention study to compare BP control and BPs of uncontrolled patients. Staff were training in accurately measuring BP (M); acting rapidly to manage uncontrolled BP (A), including intensification of medications, as assessed by therapeutic inertia; and partnering with patients (P), which was assessed by drop in systolic BP per therapeutic intensification, to promote self-management (MAP). Data were included for 21,035 patients with hypertension from 16 practices. 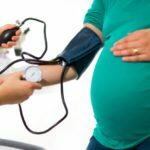 The researchers found that BP control increased from 65.6% to 74.8% (P <.001); significant increases in BP control were reported at 12 practices. There was a decrease in mean systolic/diastolic BP from 149/85 to 139/80 mm Hg in uncontrolled patients at baseline (both P <.001). Systolic BP was lowered by 12.8 mm Hg with accurate measuring (P< .001); therapeutic inertia was unchanged (50.2% to 48.4%; P =.10), and there was an increase in the mean drop in systolic BP per therapeutic change (5.4 to 14.0 mm Hg; P <.001). 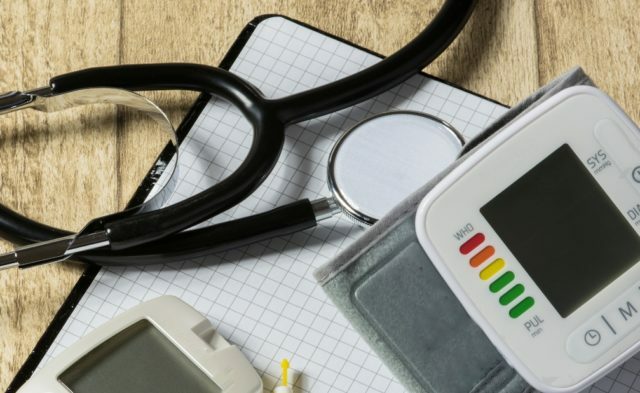 “The goal of the MAP is to make it easier for doctors and care teams to help people with hypertension effectively manage their blood pressure,” a coauthor said in a statement. Blood pressure better controlled with “MAP” for doctors [press release]. Dallas, Texas: American Heart Association. Published September 16, 2017. Accessed September 25, 2017.